Inevitably, most people will associate the Marshall Islands with the destructive US nuclear weapon testing of the Cold War such as Bikini Atoll. To this day, a large US military presence continues in the region with the Kwajalein Missile Range that incorporates Kwajalein Island, Roi-Namur Island and many smaller islands. The Alele Museum has preserved the history and local traditions of the Marshallese culture. Though not the biggest of museums, it provides a concise and compact introduction to the various stages of Marshallese history. The capital of the Marshall Islands, Majuro is spread over 64 tiny islands and is the entry point for most visitors. The city has a bustling port, an international airport and plenty of hotels, which spill out onto golden beaches. To escape the crowds head to one of the many secluded lagoons. Opportunities for diving include drop-offs, coral heads, black coral and WWII wrecks. Fishing expeditions can be arranged by local hotels or the Marshalls Billfish Club. The club also organises monthly fishing tournaments. For further information, consult the Marshall Islands Journal or the Visitors Authority. The island community of Laura is the perfect place to kick back and relax. An evolving residential community with a popular beach that's proving to be a hit with those looking to escape the "fast pace" of Marshall Island life. 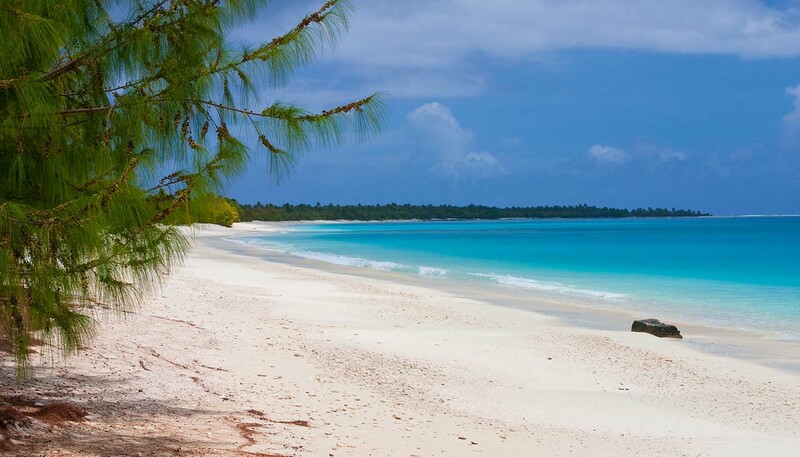 With quiet white-sand beaches and shallow reefs that are perfect for snorkeling. There are regular day trips to the Maloelap and Mili atolls where there are opportunities to snorkel over WWII wrecks, eat local food and watch traditional dancing. There are also many historic sites and buildings. Okay, so this 91-island atoll might not have the most extensive tourist infrastructure, but this remoteness is all part of its appeal. As well as a modest hotel and a handful of food stores, the archipelago boasts some of the best scuba diving in the Marshall Islands. Don't fancy slipping beneath the waves? Then don your snorkelling gear – the atoll's marine life looks just as impressive from the surface. Situated close to the Majuro Lagoon and accessed by a short 40-minute boat ride from Majuro, Eneko Island is run by a private residential company and features small bungalows ensconced in a gloriously remote location. Eneko remains a popular day trip for locals and tourists with its stunning beach.